Alberta Ombudsman | Your voice of fairness. 50 years after opening its doors, the Alberta Ombudsman’s office hasn’t stopped working towards improving government services. Brochures, posters and our Administrative Fairness Guidebooks are available for potential complainants and authorities in the public sector. The Alberta Ombudsman responds to complaints of unfair treatment by provincial government authorities, municipalities, the Patient Concerns Resolution Process of Alberta Health Services, health professions and other designated professional organizations. 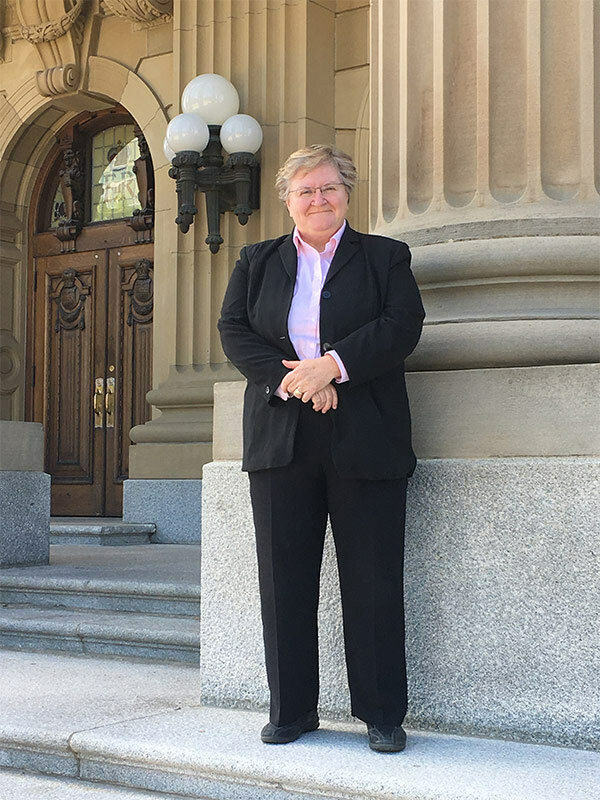 Marianne Ryan was officially appointed as Alberta’s ninth Ombudsman and second Public Interest Commissioner on July 1, 2017. Prior to becoming the Ombudsman and Public Interest Commissioner, Marianne led a successful career that spanned 35 years with the Royal Canadian Mounted Police.